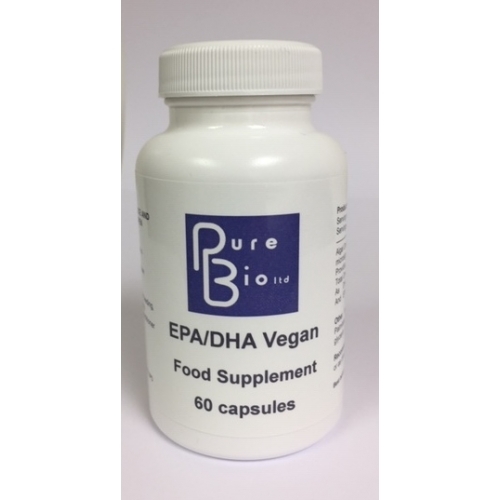 EPA and DHA are omega-3 oils that promote cardiovascular health by supporting healthy triglyceride and lipid metabolism, maintaining healthy blood flow and supporting healthy platelet function. Through these systems they can contribute to a healthy blood pressure. EPA and DHA is also building blocks for prostaglandin and leukotriene production, both of which are involved in balancing the body's pro- and anti-inflammatory tendencies. Furthermore, omega-3 fatty acids are components of neuronal cell membranes and are involved in the transmission of nutrients across the blood brain barrier.